Sign Up and Save with our Sheraton Fragrance Diffuser Cartridge Subscription! 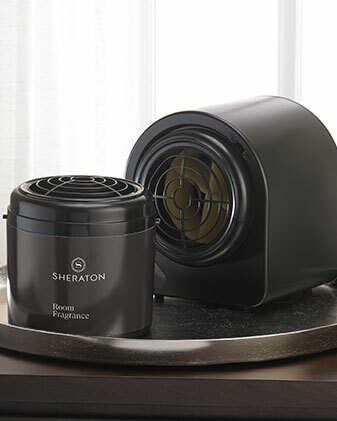 You will receive Sheraton's Sheraton Fragrance Diffuser Cartridge every month. You may cancel at any time. 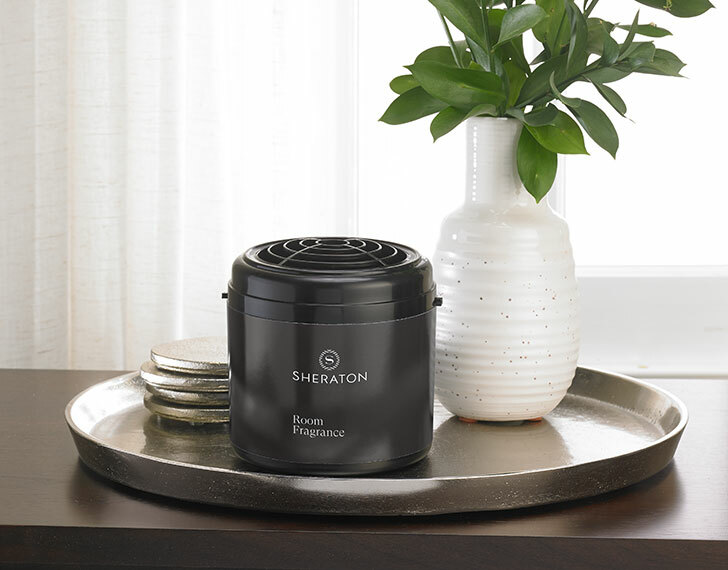 Transform your home into an invigorating environment when you use the Sheraton Fragrance Diffuser Cartridge. 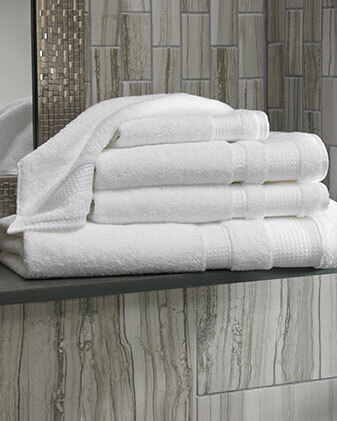 Aromatic florals of lily and rose along with earthy and moss and musk create the fresh, almost sweet scent of when it ís about to rain. 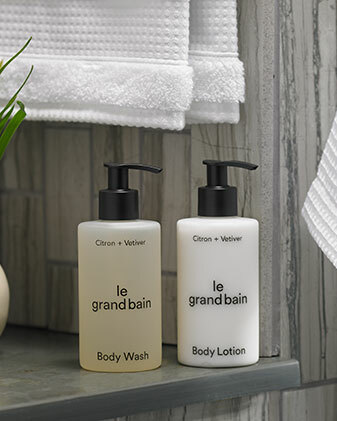 Pair with our Fragrance Diffuser Set and monthly subscription to experience natural and enriching aromas right at home.